Board Monthly Meeting: 1st Tuesday of the month at 7:00 PM, Barton Room at The Bridge at 211; General Monthly Meeting: 3rd Tuesday of the month at 7:00 PM, Barton Room at The Bridge at 211; Meeting location: 211 Bridge St. 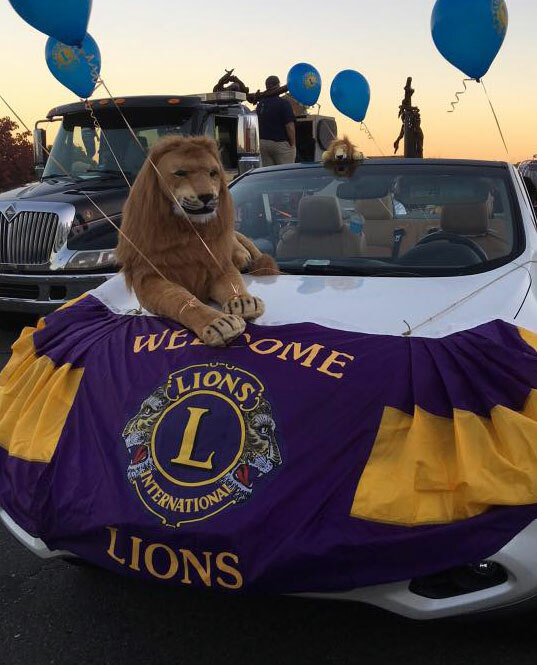 Thank you for visiting the Salem Mass Lions Club Page. Club Projects holds our current projects and fundraisers. Recent Events and Candid Photos can be found on our Past Events Page.